Today I want to talk about the importance of changing the conversations in your life. 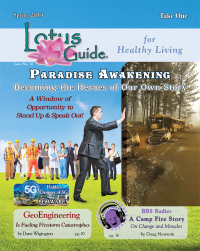 Today on Conscious Conversations, Joan and Janet talk about Love as Consciousness. Consciousness is immense, and neutral. Love as Consciousness is unconditional. Consciousness provides new definitions for what love really is. 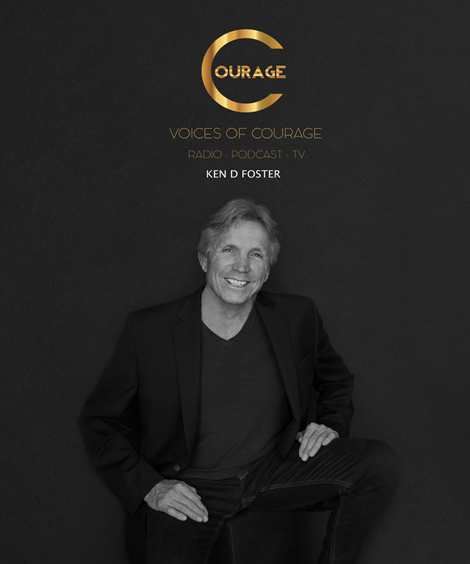 Today on Conscious Conversations, Joan and Janet talk about Service and Contribution. As Consciousness we are naturally generous, we desire to contribute to the reality we are creating. How do we give or contribute as Consciousness in form? How do we come from a balanced perspective when doing so? Today on Conscious Conversations, Joan and Janet talk about Appreciation, Receiving, Allowing, and Having. As Consciousness, money is an expression of energy flow. How is your energy flowing regarding your wealth and prosperity? Today on Conscious Conversations, Joan and Janet talk about Prosperity and Abundance from the perspective of Consciousness! As Consciousness there is no limitation or lack. Join us in Heart Space and feel as if you've won Power Ball! Today on Conscious Conversations, Joan and Janet talk about New Year’s Resolutions as Consciousness. How different would yours be if they were from a sense of self worth and non-judgementalness? Today on Conscious Conversations, Joan and Janet talk about Cycles and Completions as Consciousness! We’re coming to the end of the year, it’s a nature ending to a cycle, and an opportunity to complete. What are you ready to let go of? What do you want to plan to start? 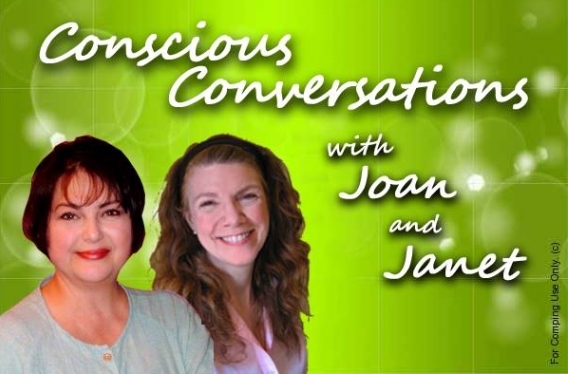 Today on Conscious Conversations, Joan and Janet talk about Holidays as Consciousness! How to respond as Consciousness amidst family and cultural expectations. During the coldest and darkest time of year, how to resonate the warmth, light and abundance that is the real reason for the season!